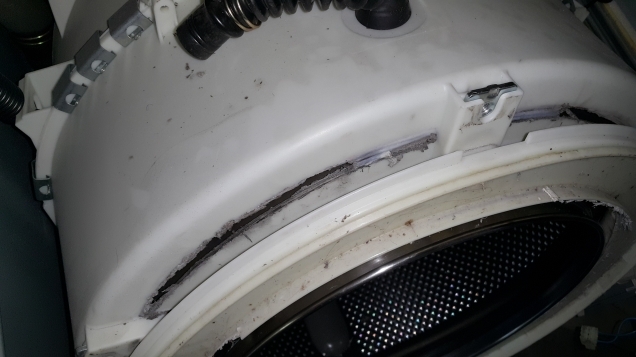 Washer Whirlpool Duet GHW9400PL0 - making noise and leaking during wash cycle - Repair in San Jose, CA. 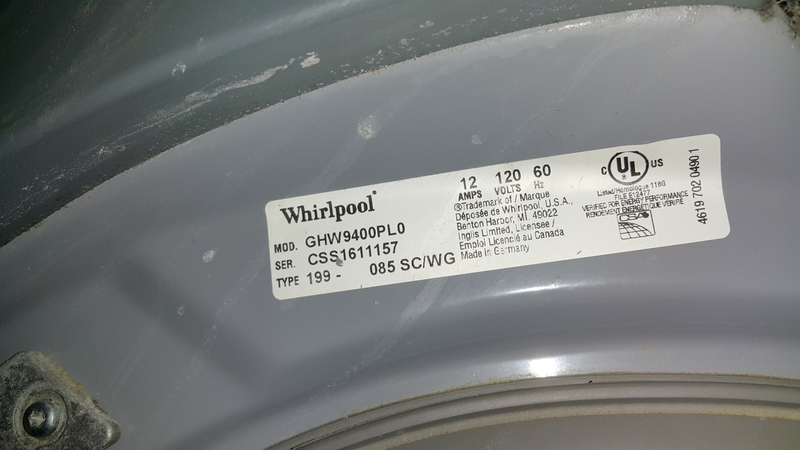 A customer was having trouble with her Whirlpool Duet GHW9400PL0 washer - it was making noise and leaking during wash cycle. 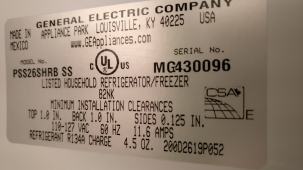 Our tech was able to diagnose the issue - the spider was broken. He also noticed that the drum was scratched and that’s why the washer was leaking. 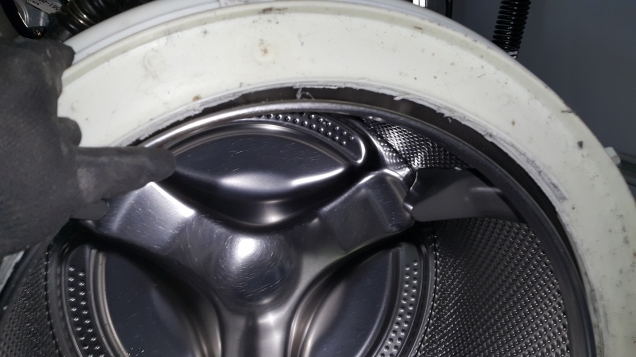 Since this was quite an expensive washer, the parts were very expensive as well and would cost $754, so unfortunately the customer decided to just replace the washer and not repair the old one.